Vols. 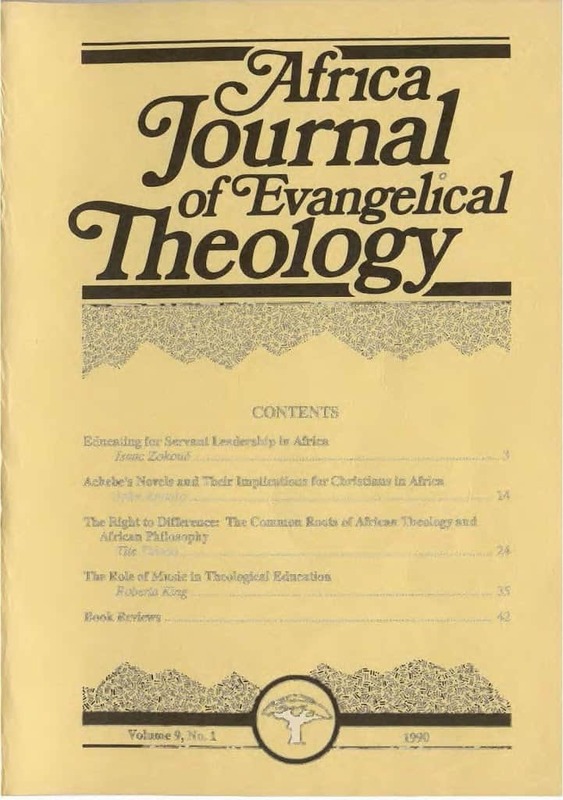 9-20 of the Africa Journal of Evangelical Theology is now available on-line here. Volumes 21-30 will be made available next week. 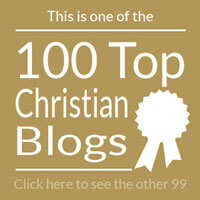 It is planned that all but the most recent two years of the journal will be available in this way.